Contact Jane Carmichael on asngroup@breadalbaneparents.com. 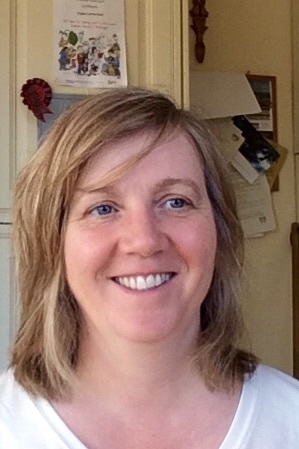 My name is Jane Carmichael and I am currently setting up a sub-committee of the parent council, dedicated to providing support and information to parents of children who have additional support needs (ASN). Children and families with ASN can find themselves without the knowledge and information they need, in situations that are already confusing. The sub-committee would hope to help alleviate this and also to be a link to the school and to Perth and Kinross Council, helping to achieve the best possible outcomes for children through the relevant inclusion policies.